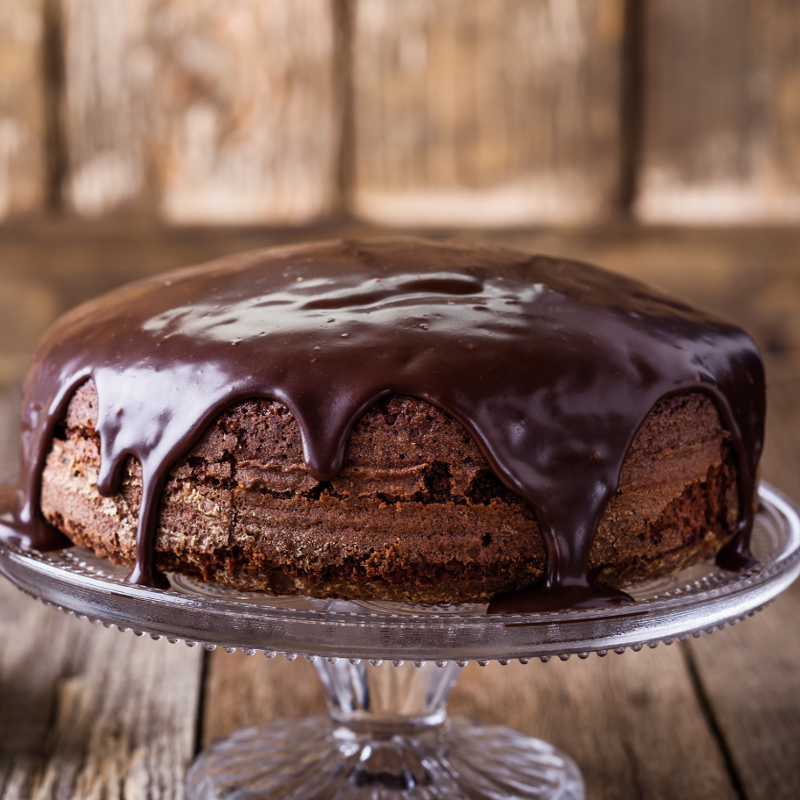 Whether it is for a special occasion or just because, baking a cake can be a true pleasure. 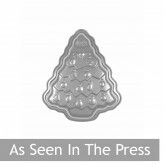 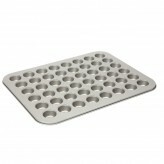 There is nothing quite like the smell of a freshly baked cake wafting through the kitchen, and whether you’re looking to make something sweet and simple with the kids or want to try your hand at a more complicated recipe, you’ll find the right cake tin here. 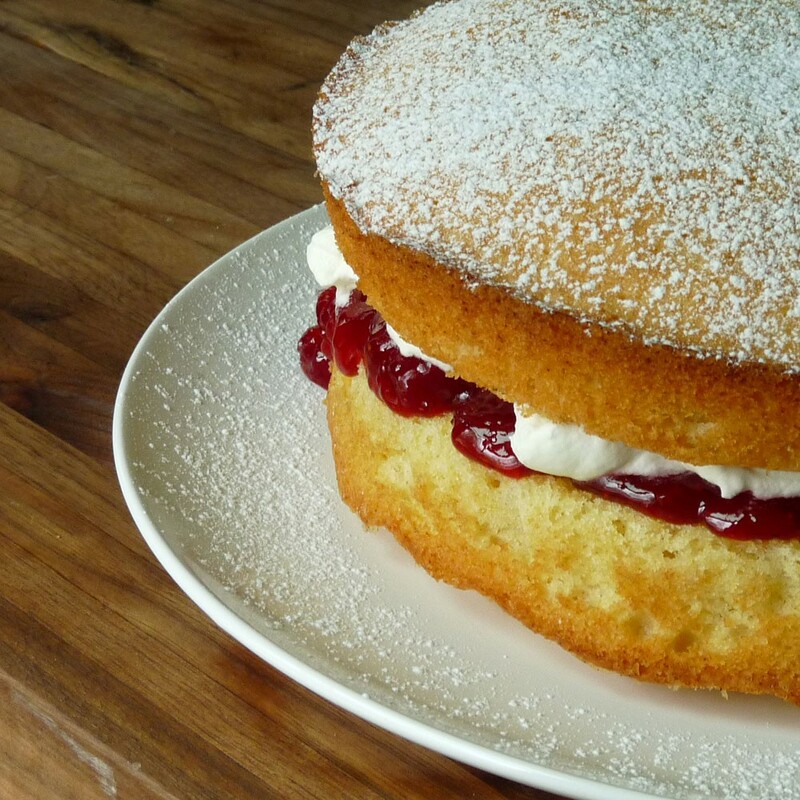 From a zesty lemon drizzle to an indulgent chocolate cake, it’s important to have the right tools to make sure you bake to perfection. 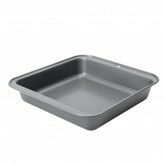 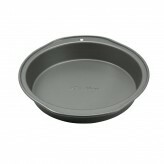 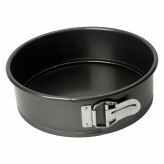 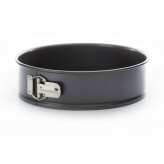 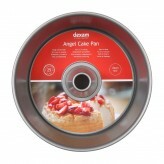 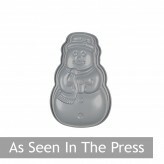 Be prepared and get cooking your cake of choice with a quality non-stick cake tin from Dexam. 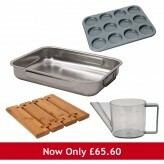 In a huge selection of sizes and shapes, we’re sure you’ll find exactly what you are looking for in our range. 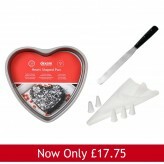 From classic round or square tins, to more unique designs such as our heart-shaped or fluted tin, whatever the cake and whatever the occasion, you can count on us. 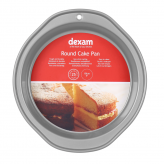 Here at Dexam, we know that whether you love to bake ‘just bung it in the oven cakes’ or pride yourself on creating mouth-watering masterpieces, it’s important to start with quality tools to make your job easier. 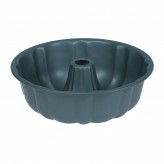 We are sure you’ll be delighted with your choice of cake tin, and if you need any help from us just get in touch by email or on 01730 811888 and we’d be delighted to answer any questions of queries you have. 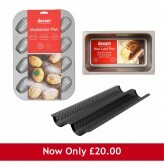 If you are looking for some baking inspiration than look no further. 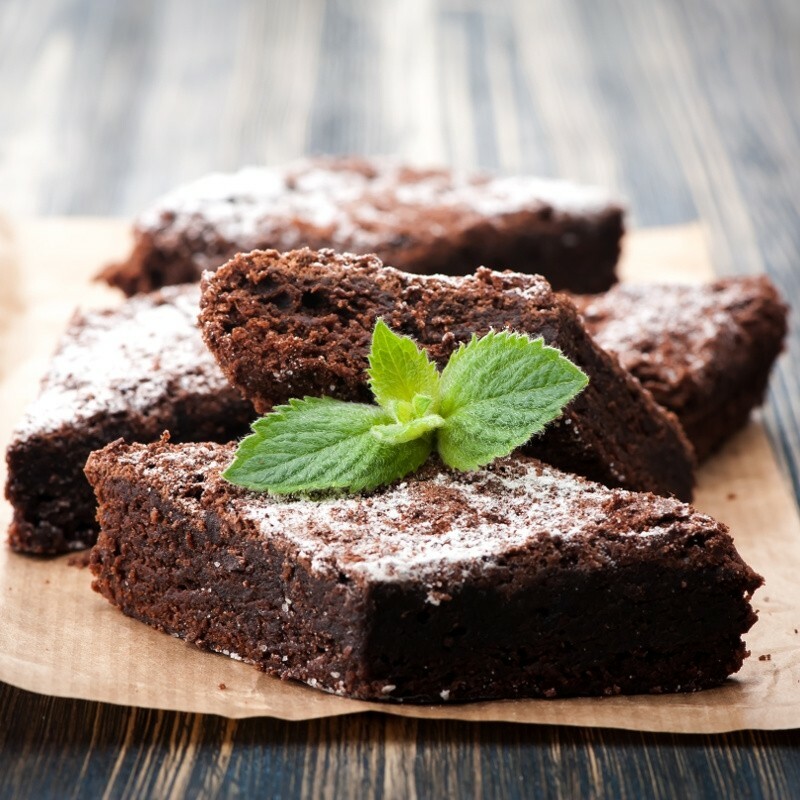 We’ve got some fantastic cake and baking recipes (as well as recipes for every mealtime) for you to try. 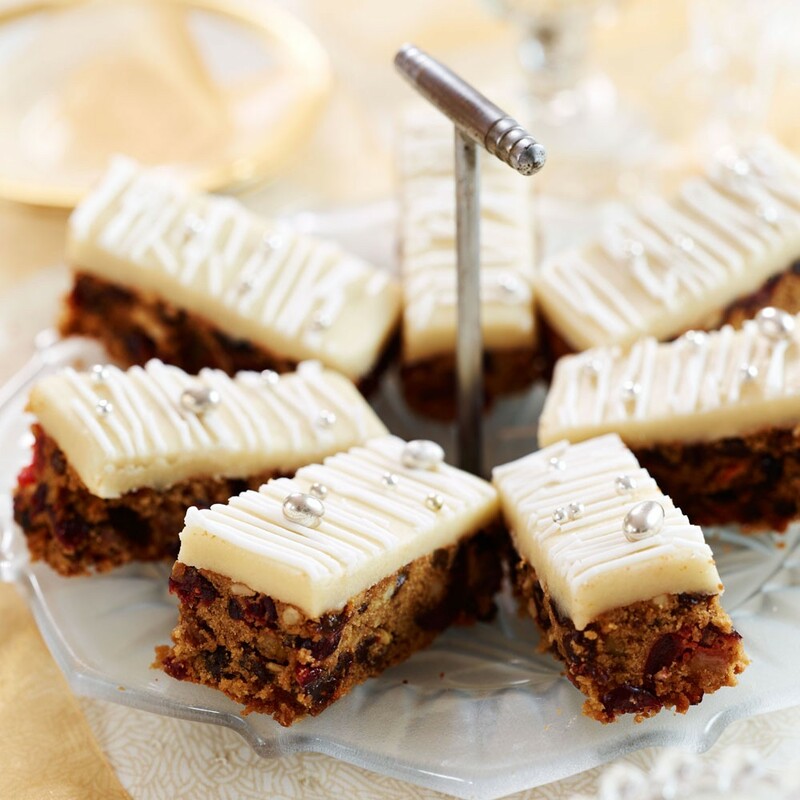 So from perfect petit fours to amazing angel cakes, it’s time to don that apron, and get baking some delicious treats that the whole family can enjoy.